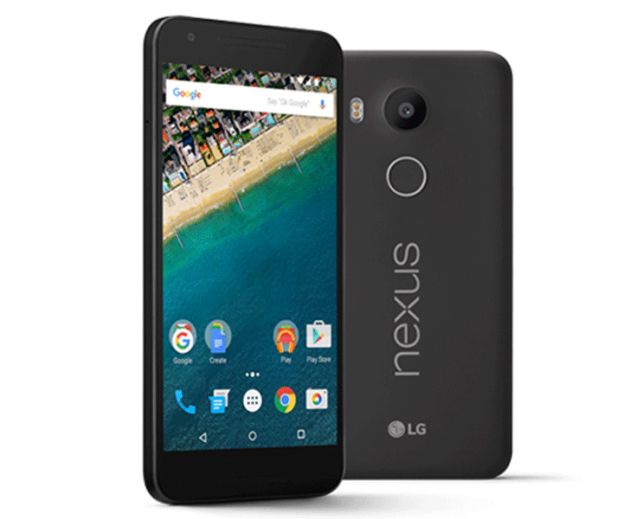 When it comes to Nexus devices we have seen that the smartphones have always been out of stock. 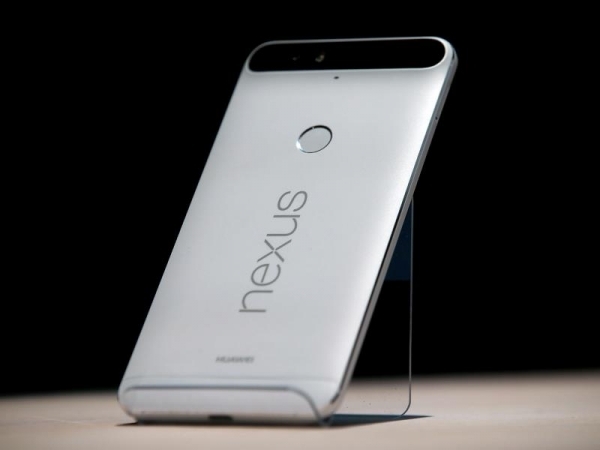 Customers faced lots of problem to lay their hands on Nexus 4 and Nexus 5 because of struggling inventory. 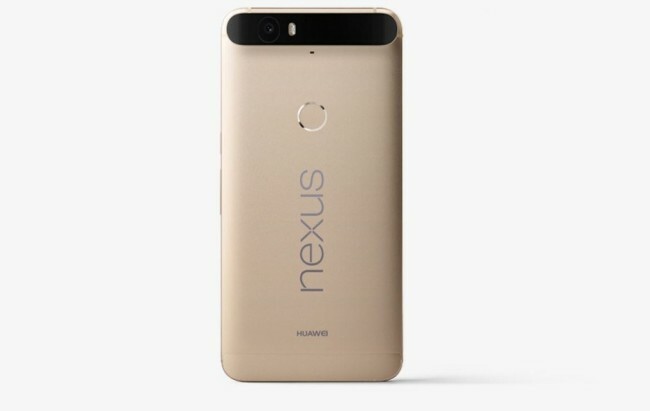 Huwaei-made Nexus 6p also followed the tradition with its shipping time hovering around a month. From the very beginning some variants with certain storage and color have been marked as "temporarily out of stock" in the Google store. 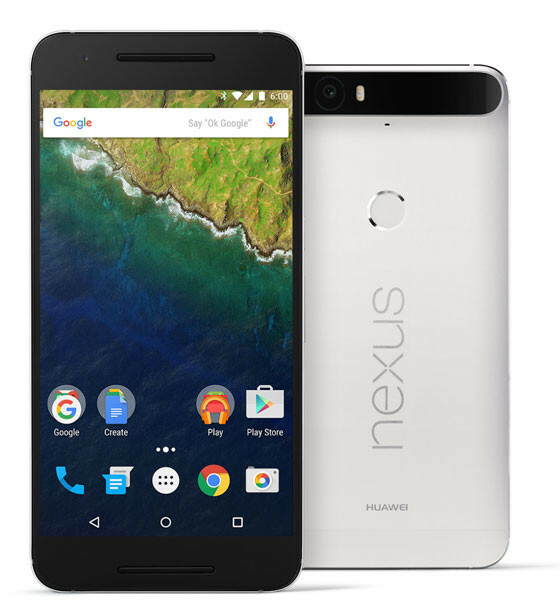 It's a relief that now all of the variants of Nexus 6p (color and storage option) are fully in stock and the shipment would start within 1-2 days. Taking into account the fact that 6p has not been in the market for a long time, it is quite likely that the variants will face supply constraints in next few months. So, those who want to own this device, now is the right time to get it. 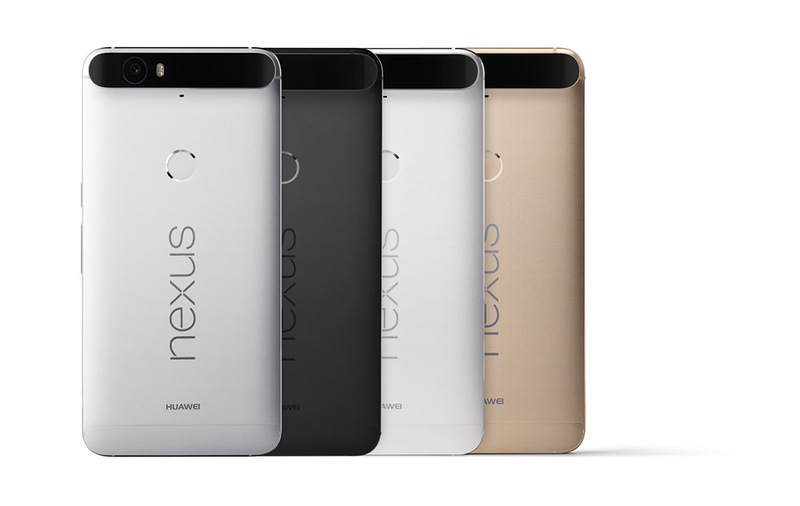 Whether purchasing the phone is worth it or not, is another question altogether. So it is best to go through the detailed reviews of the device in order to set the expectation right. 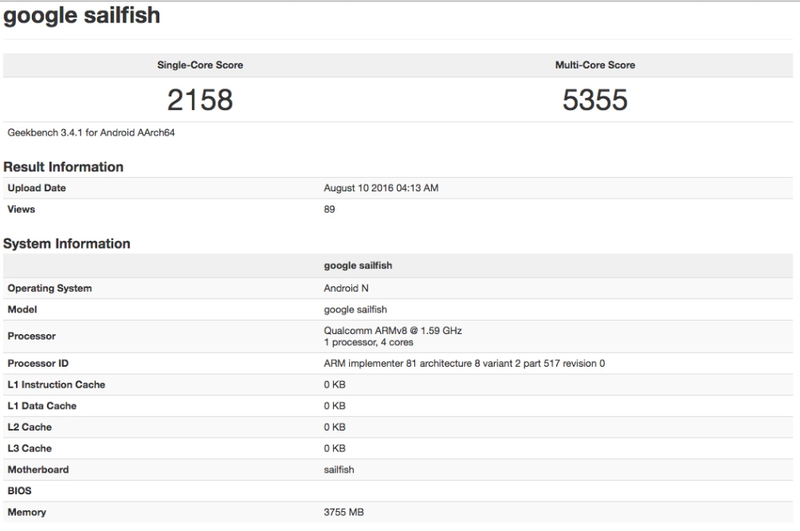 To jog your memory here is the refresher, the Nexus 6P is powered by a Snapdragon 810 processor with 3GB RAM. 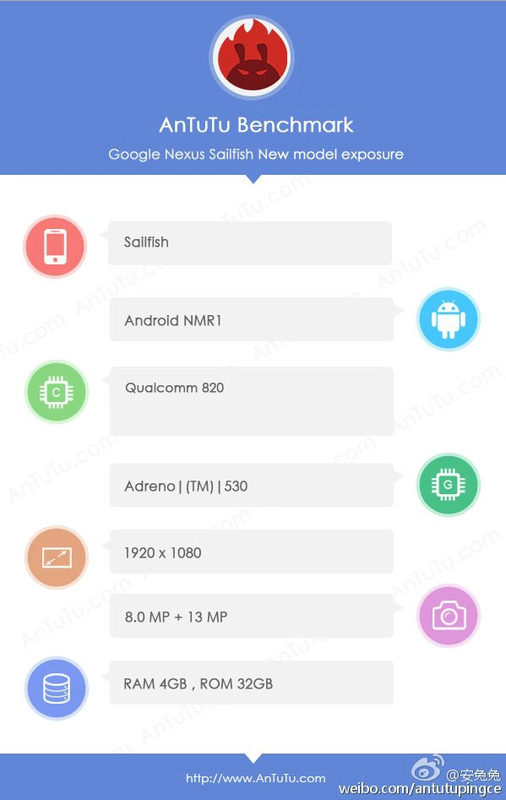 Rest of the specifications include a 5.7-inch QHD display, a 12.3MP camera in the back, and extras like a fingerprint scanner. This device is also special in terms of the metal body.